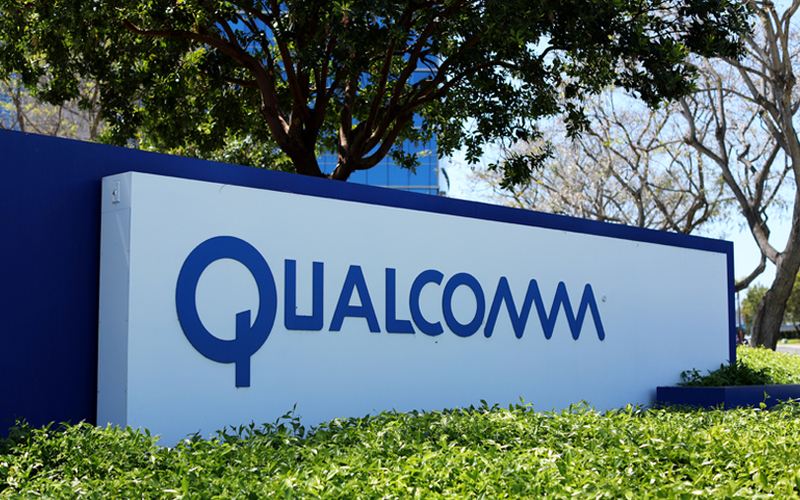 US-headquartered chipmaker Qualcomm will invest Rs 3,000 crore (around $405 million at current exchange rates) to expand its research and development (R&D) facility in Hyderabad. Telangana’s IT minister KT Rama Rao said that the facility will generate around 10,000 new jobs and will become Qualcomm’s largest innovation hub outside the US. Qualcomm’s vice president of engineering Shashi Reddy and director (operations) Chandra Shekar Kumili had met Rao in Hyderabad on Sunday. Qualcomm already has major R&D offices in Bengaluru, Hyderabad, and Chennai. The company has more than 33,000 employees globally and around 4,000 employees at its exiting Hyderabad facility. Its India R&D offices look into building more powerful mobile devices and also hosts one of the largest IP (intellectual property) design centres in the world, the company notes on its website. Its India offices specialise in research on wireless modem and multimedia software, digital signal processor (DSP) and embedded applications, and digital media networking solutions apart from the various internet of things (IoT) technologies, the website further states. Qualcomm’s headquarters in San Diego, California houses the company's largest R&D office. The company's chipsets have been popular with mobile phone manufacturers and are used by most flagship smartphones. It is currently working on 5G cellular technology and other connected devices and new opportunities in connected cars, remote delivery of healthcare services and IoT. Hyderabad is also home to large R&D divisions of global technology majors like Apple, Amazon, Google, and Microsoft.